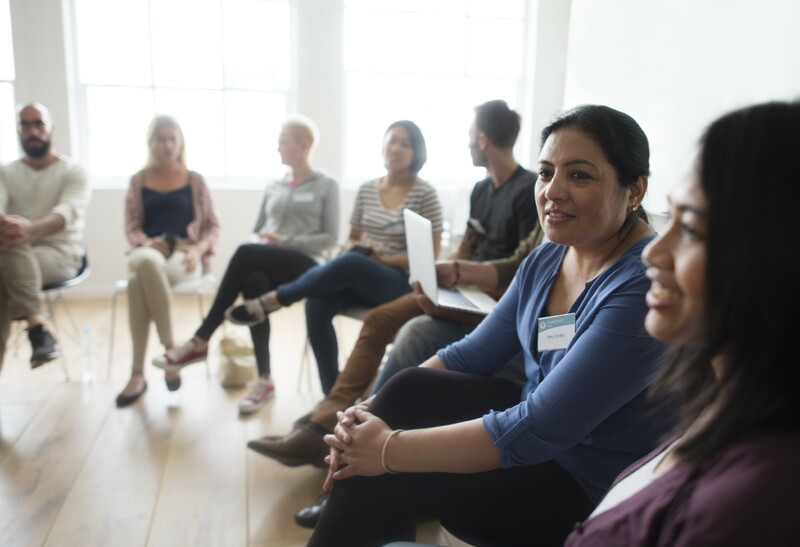 NAMI Connection Support Group is a free, peer-led support group for adults living with mental illness. You will gain insight from hearing the challenges and successes of others, and groups are led by NAMI-trained facilitators who have been there. NAMI’s Support Groups are unique because they follow a structured model to ensure you and others in the group have an opportunity to share and to get what you need. The Connection Support Group meets twice weekly (on Tuesday in Kasson starting 1/2/18 and on Wednesday in Rochester) and no registration is required. Enter Door B on the north side of 1700 N. Broadway and follow signs to The Lighthouse.